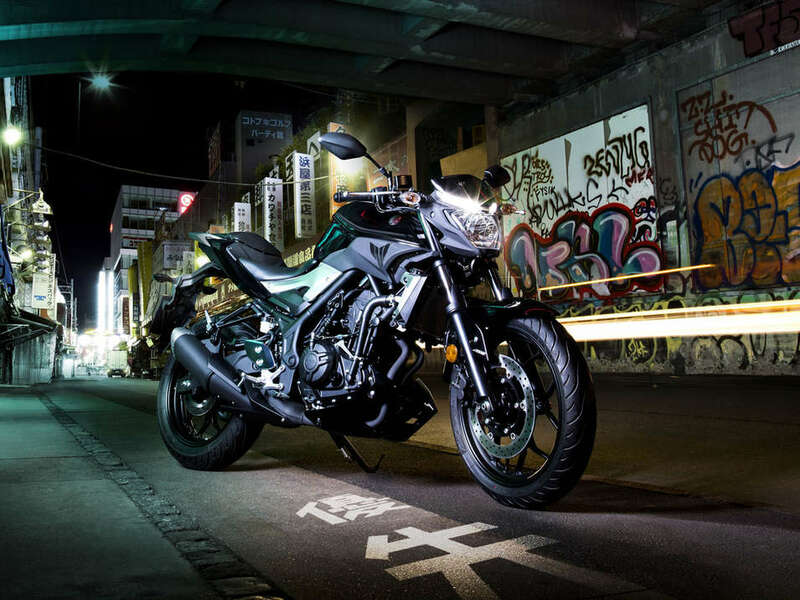 MT-03 is a beautifully balanced 321cc parallel twin with agile handling and spirited engine performance that makes even traffic riding fun. 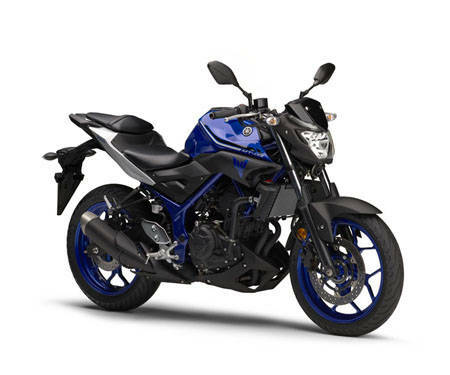 Based on the popular YZF-R3, MT-03 features a more upright riding position and trick MT styling complete with distinctive air scoop. 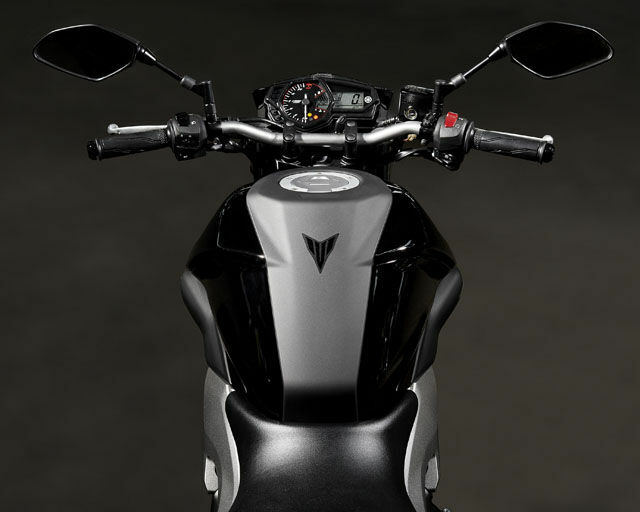 And like its race derived cousin, MT-03 has a low seat height to suit a wide variety of riders plus standard ABS fitment to instil rider confidence. 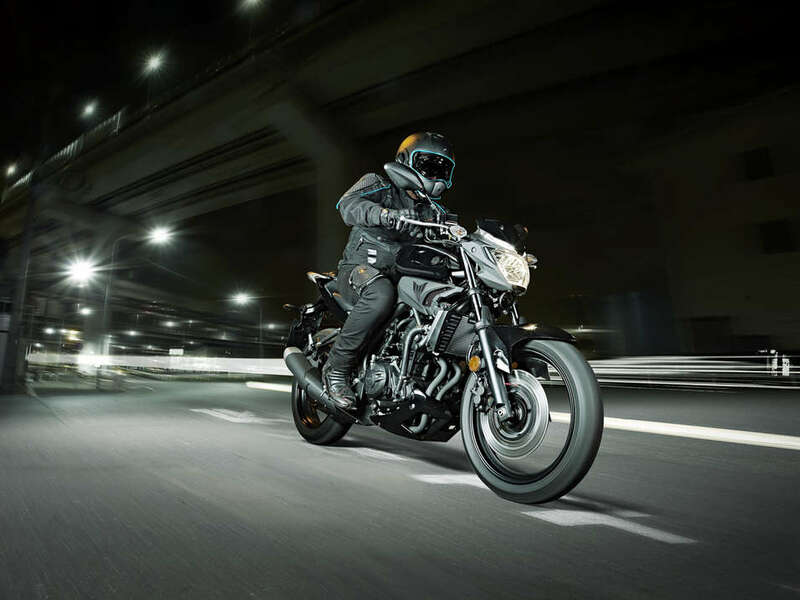 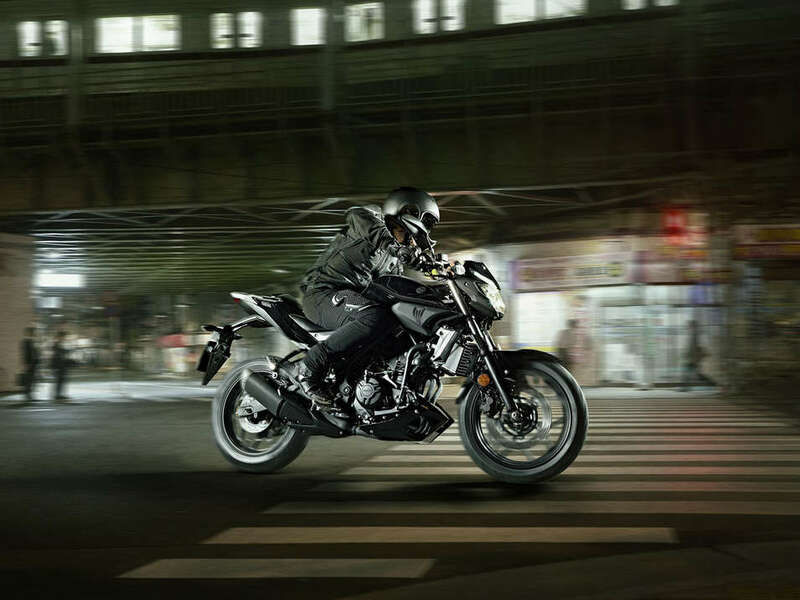 MT-03â€™s blend of light weight and punchy twin power will appeal to riders no matter what level. 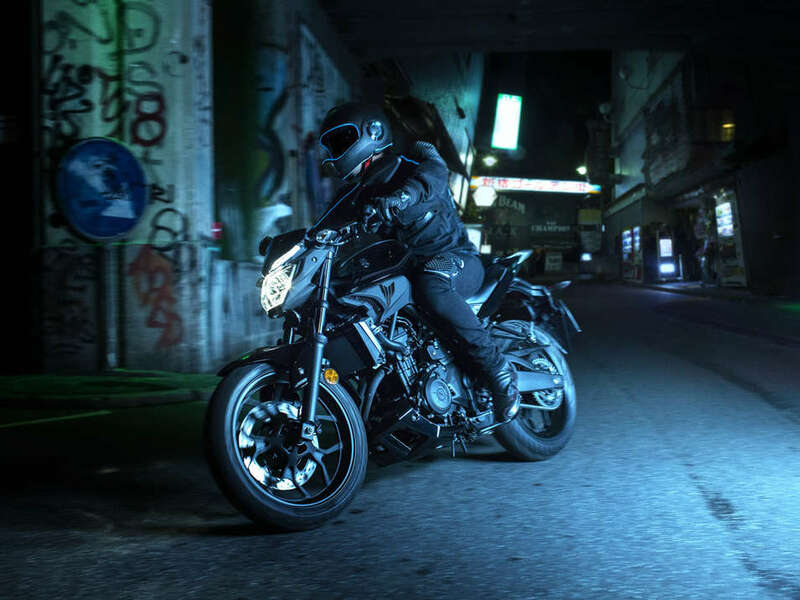 The MT-03's ergonomic handlebar / seat / footrest layout is designed to give an upright riding position that makes this one of the most comfortable and versatile bikes in its class. 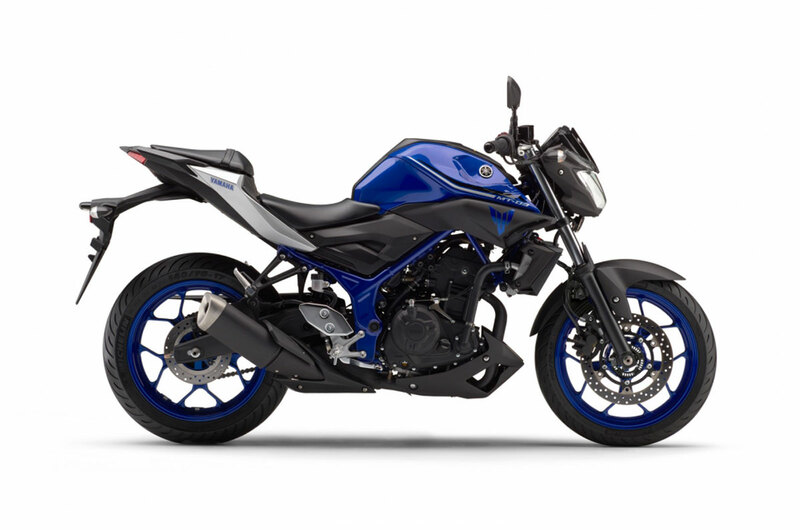 Manufactured from 35mm steel tubing and featuring widely spaced top rails, the MT-03's compact frame mounts the engine at four points to create a strong and lightweight structure.